Westmead Hospital library will officially re-open its doors next week. Westmead Hospital Library will officially re-open its doors on Monday, 25 June, 2018, as the refurbishment project comes to an end. The library has been refurbished by the University of Sydney, in partnership with Western Sydney Local Health District. 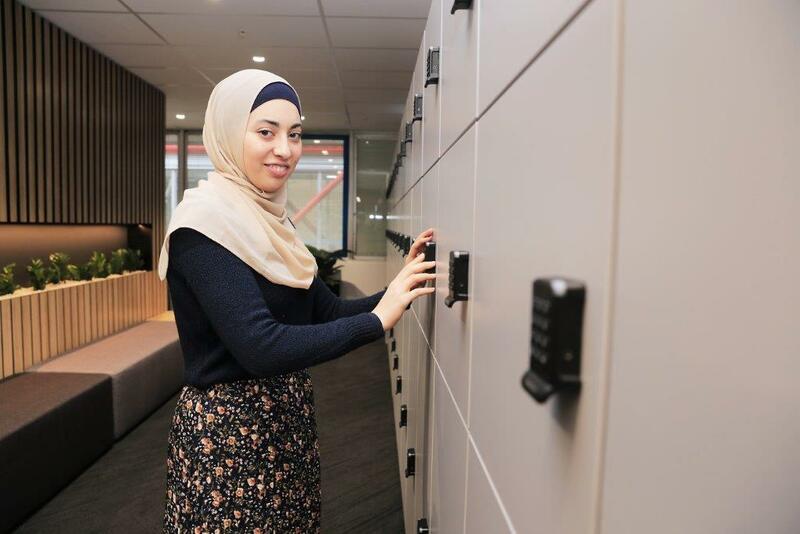 All Westmead precinct and University of Sydney staff and students can use the new library. Guided tours and information sessions are available click here to book in for a tour and click here to book in for an information session on using the new library. If you would like to read the fact sheet, including frequently asked questions click here.